It was my first time enetering the storage place and the assistant manager was extremely helpful. He showed me and my boyfriend around in a timely manner and got us out and there fast. He was very sweet and kind answering any questions he had. Very funny too. When he showed us our storage unit, i was super excited. It is clean and easily to manage. I hope to be a long term consumer. Thank you for the great seevice! After dealing with many storage facilities over the years I was shocked to find this gem in the rough of Williamstown. The premises are extremely pristine! After dealing with Tracy in their office it was one of the most pleasant transactions I've had in a very long time locally. She truly values her position as well as her customers, a RARE find these days! Cant say enough good things about A Storage Depot! I would accredit to the management team there. Justin and Tracy. They are responsive and keep the premises clean and safe. 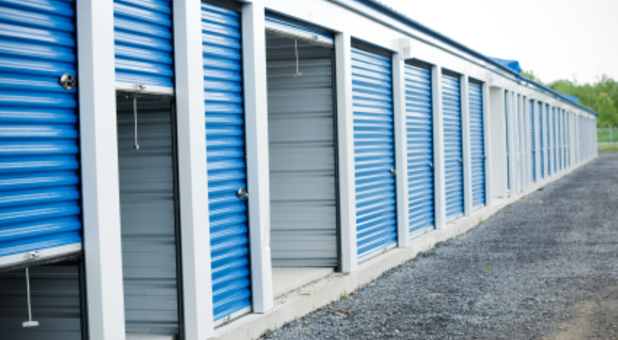 I have used storage units for years, and this is by far the best facility for me. Thank you, Justin and Tracy!!! Showed us a few units so we could get an idea of what we needed. Very professional and courteous. Excellent customer service! Would recommend to anyone!! Been using this place for over 4 years on and off. Prices are reasonable and place is clean. I'd recommend it to a friend if they asked.